Fantastic stuff! Makes me want to go and do it all again next Sunday! My heart rate has just gone up substantially reliving all of that……… Super stuff. 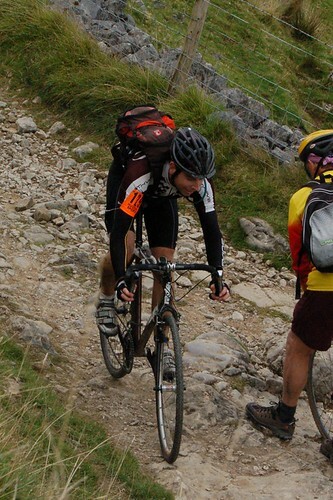 I was a squealer on Whernside, and my quads are still wrecked. Must try harder.